My introduction to antique jewelry led to studies in gemology and bench techniques – and the discovery that my true passion is working with the metal itself. I learned that metal can be worked like fiber, that sheet and wire can be woven. 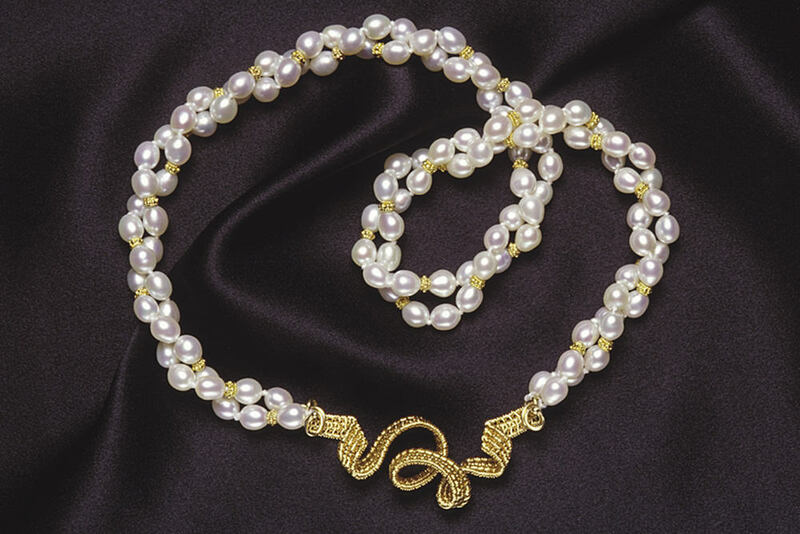 Most exciting was the realization that jewelry can be fashioned from the precious metal “fabric”. 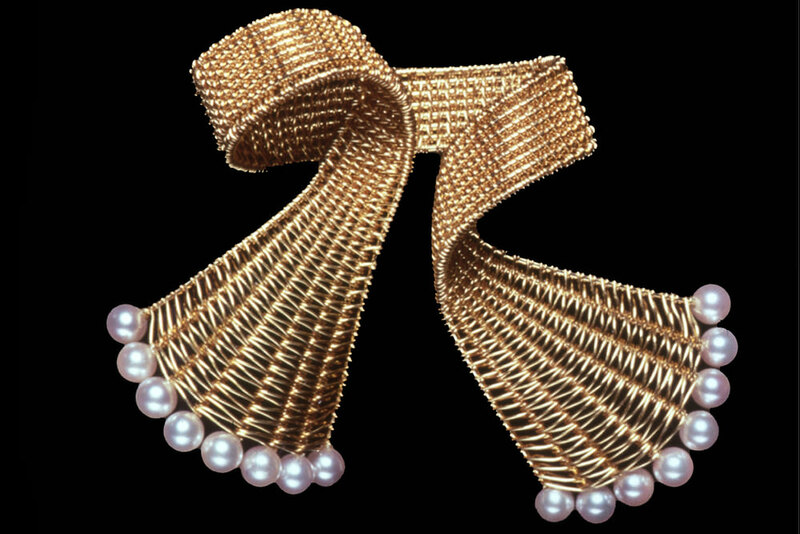 I founded Barbara Berk Designs in 1992 to create my signature handwoven high karat gold and platinum jewelry. I design and create each piece. Some start with lines and squiggles on paper, some with paper patterns. I play with pipe cleaners, and woven metal circles and rectangles. I test and refine every design in silver before I execute the final creation in gold or platinum.